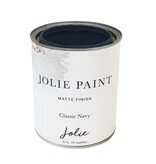 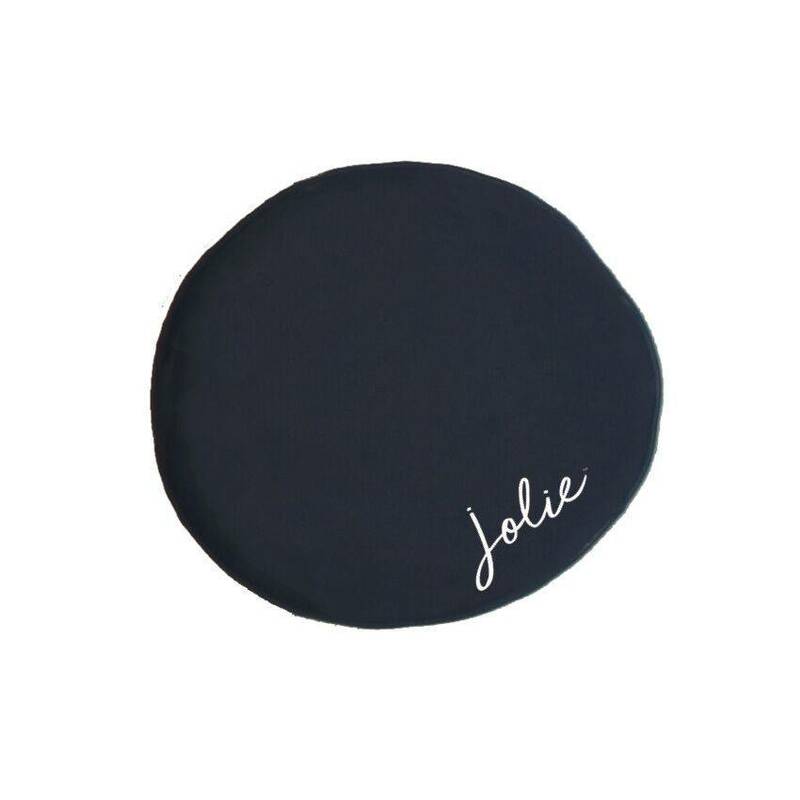 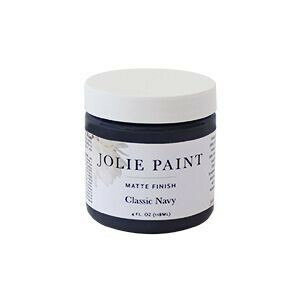 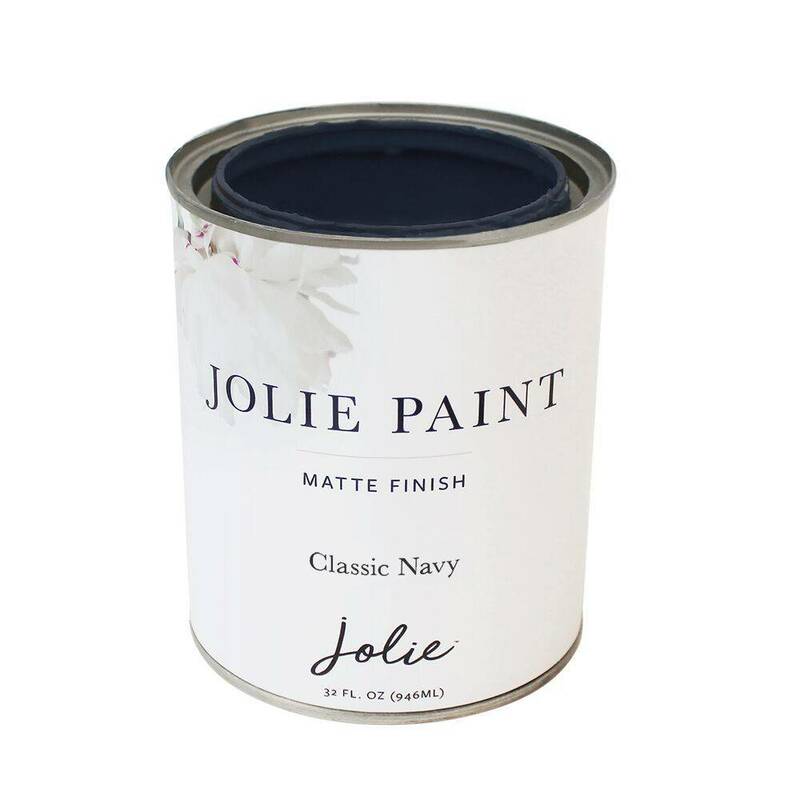 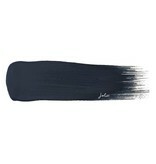 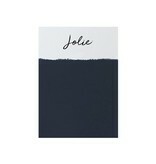 Jolie Paint in CLASSIC NAVY is true to its name; a perfect classic navy. 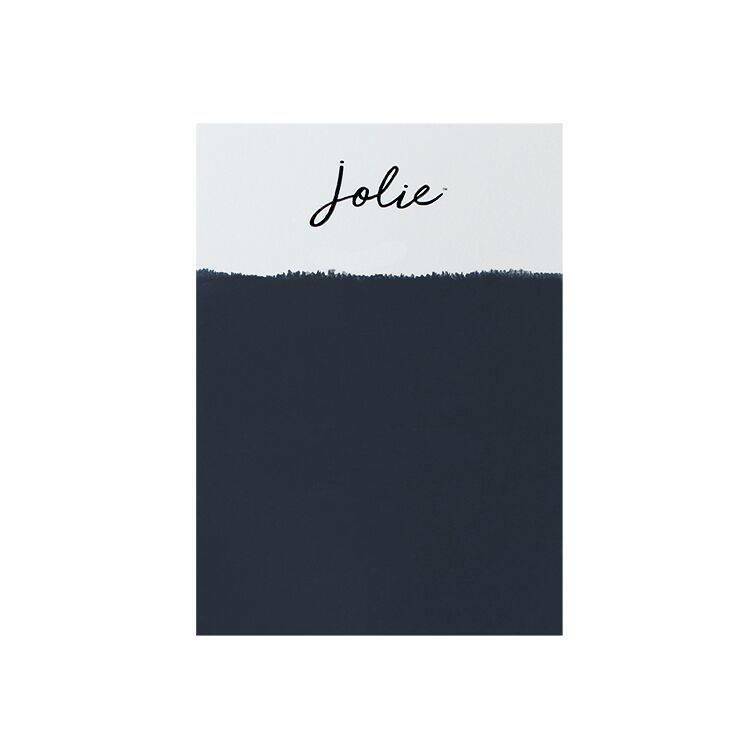 It’s a color in the Jolie Signature Neutrals Collection and looks so good when paired with brass or other warm metallics. 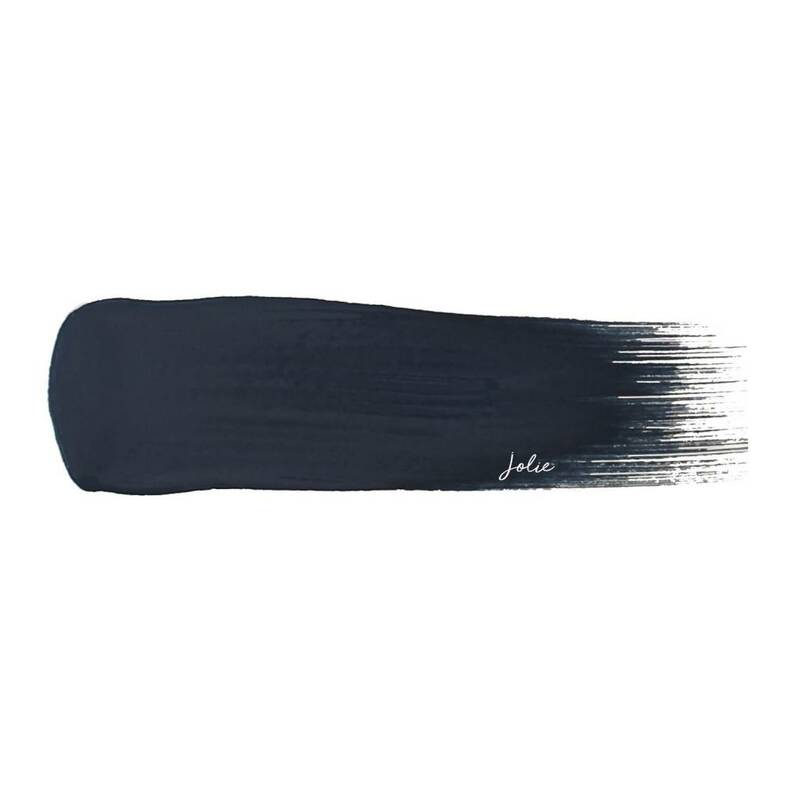 No more mixing to get that perfect deep navy!